but I'm trying to catch-up as soon as possible. 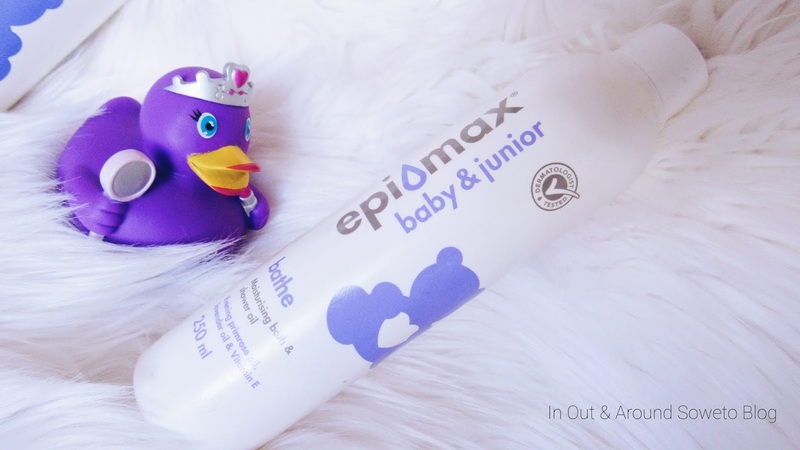 Today on the blog we are reviewing the Epimax Baby & Junior Cream and Bathe Oil. the baby section does not exist and skip it all together. how the heck was I going to do it, because babies react differently to water and I just didn't want mine to be the crying one. to moisturize baby first then bathe the baby. I haven't looked back since. 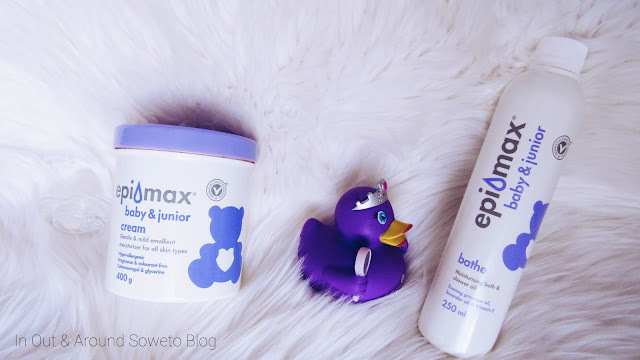 Pre-baby I went to Dischem and came across Epimax they were running a promotion and I was like let me try this, I'm glad I did. I know that the instructions actually say, you should drop a few droplets in the water then bathe baby. 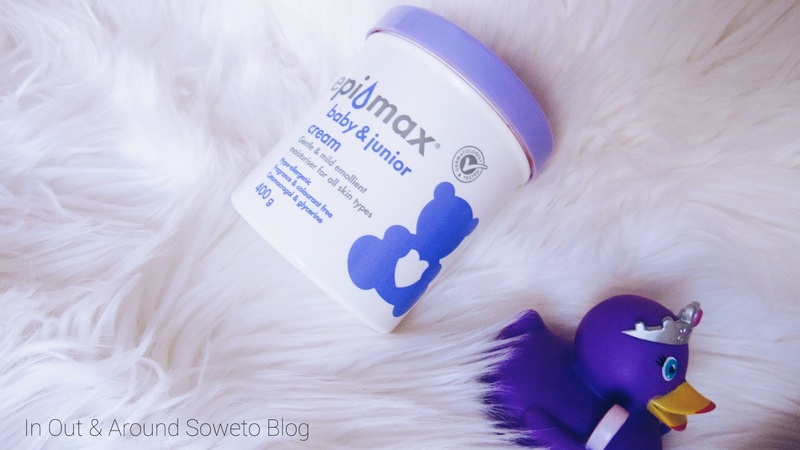 I actually find it better when I massage the baby with the oil then bathe, as they have been introduced to something before being plunged in water. Hope this makes sense. and it is fragrance free which I like. 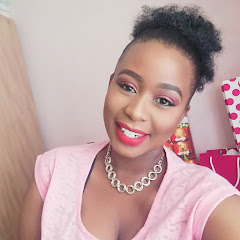 just wanted for us to have a chat.